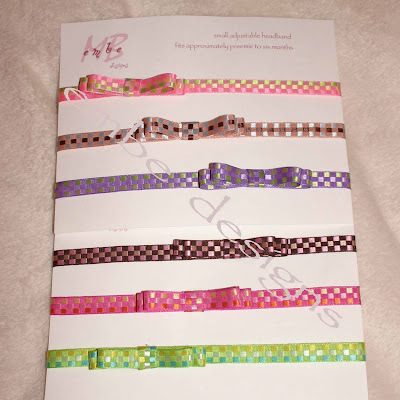 The ribbon clips provided the inspiration for the ribbon headbands. 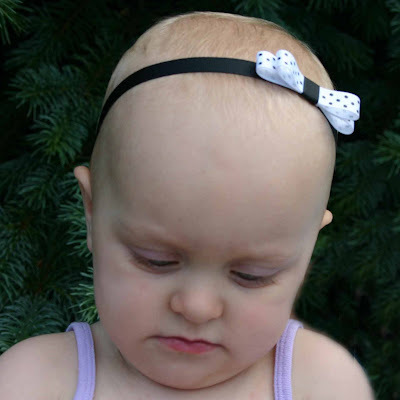 A strap adjuster makes it easily adjustable from babies to older girls. 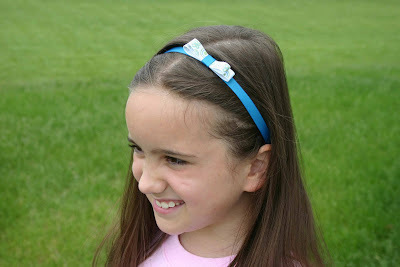 Infants with peach fuzz look just as cute as older girls in these headbands. 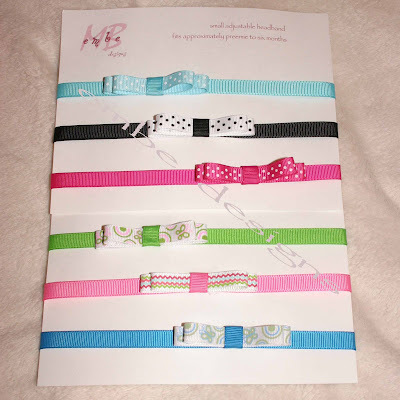 Inventory changes all the time based on what new ribbon I have found! Contact me for an updated photo of what I have available.